The Brexit Bot is Confirmed Scam - Honest Review!! 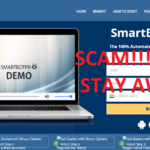 The very first thing that came into my mind about the Brexit Bot when I came across the website is “The Scam”. I can’t predict exactly what other individual would feel in their first encounter with Brexit Bot system. But, I am pretty much sure that anyone who has even a less knowledge on trading of binary options could relate the same feeling with me. However, for making the scam attempts of Brexit Bot even clearer to everyone, I have done the enough homework and ended up with a Brexit Bot scam review. I hope, this little effort of mine will help many others who lack of enough knowledge on options trading and are vulnerable to get scammed. The Brexit Bot is an automated trading tool that is meant to be producing signals on possible trades. According to the information provided in the promo video of Brexit Bot, the system mainly works on the currency pairs related to the GPB. The Brexit Bot tried to explain its earning opportunity providing a well-known example of currency crash that is occurred recently. As we are very well aware of the incident that major popularity of United Kingdom citizens voted to leave the European Union on the 23rd June of 2016. This historical changes did huge impact on the political status of UK as well as a great currency crash occurred due to this event. Due to this, the British pound got lower in value comparing other currencies immediate and the Currency traders from around the world managed to take advantage of this changes in the currency value. The traders did really make a huge profits from the changes of British pound value. Over the time, the situation had been taken at stabilization. So, there are no more such great opportunity to make profits from the changes as it was explained in the promo video of the Brexit Bot. However, the prime trading tactic of Brexit Bot software is by making use of value changes in British pound. This tactic does not really work any more as the situation is now taken care of. So, if you are following the Brexit Bot strategy to make money from currency trading, you are hell of wrong and will be losing your hard-earned money. This is to the main factor that made me go against the Brexit Bot and write such negative review of the system. More filthy factors I have found from the Brexit Bot system are as follows. Who is the Owner of The Brexit Bot? In most of the scam tools, the one common factor is that they don’t expose the face of real culprit behind the scam. 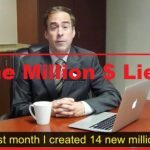 Some of them uses a paid actor , while some of them simple creates cheap video presentation in combination of attractive words, misleading information, stolen images, fake testimonials, and a robotic voice explaining the whole thing. Well, Brexit Bot is no different from such systems. In the promo video of Brexit Bot, no man of blood and bone was seen as the owner of the system, rather than a robotic voice over acting. 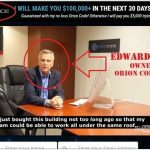 In the entire video presentation, I found nothing trustworthy related to the so-called owner of Brexit Bot – Mr. Harrison. I tried to track him down on various social media sites including Facebook, Twitter, LinkedIn, etc. and on the most recommended search engine Google itself. I did not find anyone of this name related to the trading of binary options as seen in the video. If you monitor his trading profit as he claimed, you would be surprised, why would someone opt to stay behind the bars when he could be an international celebrity. I can see a big red flag here, but nothing trustworthy about Mr. Paul Harrison. The Brexit Bot scam ask you for initial deposit of 250$ as a brokerage. Well. there is nothing wrong with this claim as it sounds common. But, you got to rise your eyebrows at the moment when will you come to know the acclaimed trading profits made by the Brexit Bot. 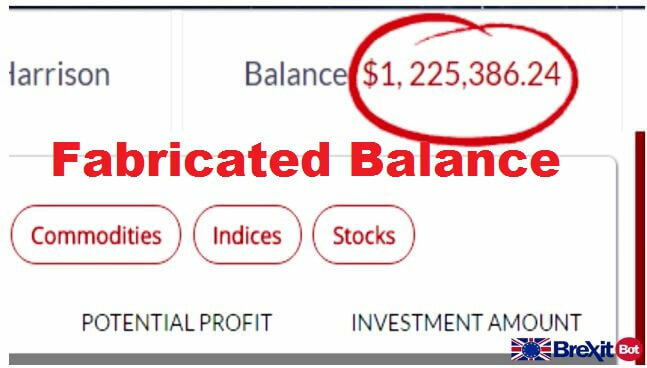 According to Paul Harrison, the alleged creator of Brexit Bot, his system runs totally in autopilot mode and capable of trading with 92.3% winning rate! 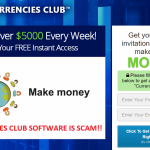 He further added, using his auto trading bot, anyone will be able to generate at least $25,714 per day. This daily earning amount counts about $180,000 per week and over a million dollar within a half of the year! The above mentioned earning amount sounds unearthly and a total crap. Mr. Harrison even comprehensively claimed that his system is very much stable and produces high ITM rate continuously. All of these claim are just fabricated and beyond the reality. Even a highly experienced trader could hardly calculate such accuracy of trade winning for a temporary period. If it’s about the consistency, there is no such exist in the binary options trading platform, not today. Guys who claim to win thousands of dollars within a few week are just paid actors from fiverr.com. Any one can order such testimonials for just 5$. Another most common factor about scammers is that they are always in hurry to convince you in taking registration. They plays different kind of tricks to get this work done. In the Brexit Bot, they made it kind of too much to digest. As soon as you visit the official website of Brexit Bot,you will notice that there is mentioned a limited position still available in your country in the top right corner of the website. Another thing you must monitor that in the bottom right and left corner of the site, there is the number of available slots and number of people online in the site respectively. The number of available slots will be continuously counting down, while the number of online people is continuously counting up. Try out a little trick to expose this scam, simply close the website, and then open the brexitbot.com once again. Thus, you will see that the counting number are being counted from its previous position as you have seen in te first visit. As long as you stay online, it will continue to change in the default way. Once you closes the site and come back again, the counting numbers will set back to its default position. 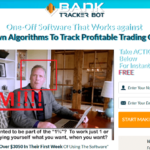 This trick seemed to be manipulating you to take an immediate action before the opportunity closes down. 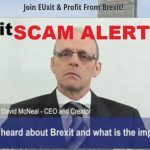 Final Verdict – The Brexit Bot is 100% Scam! 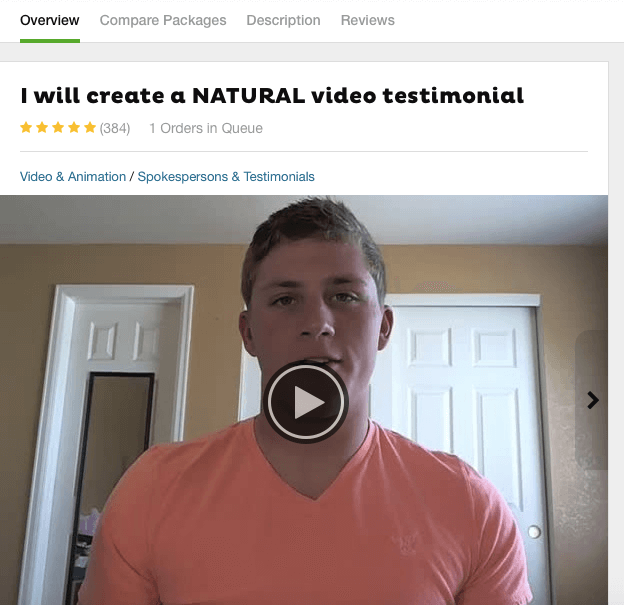 As far I have seen, even the video testimonial sited in the promo video is fake and made by a paid actor from fiverr. Apart from that, all the claims and endorsements are full of lies. Another lie encountered during the promo video is that Paul Harrison is offering free use of the system only to 50 number of lucky people. But, as I have shown you above, there was no such of luck numbers. The official website itself does not look professional. Now think about it, if someone is making such a huge amount of money from his tool, how could his most appreciated website is looking so poor. Eventually, after analyzing every single factor regarding Brexit Bot, I have finally concluded that The Brexit Bot system is a 100% scam. 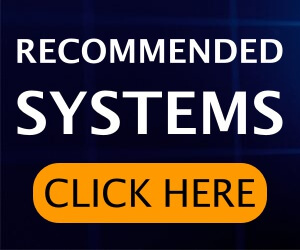 Head over to our recommended signals page to find legit app reviews.